While glad to be back home in Minnesota, Chris spent ten years on the East Coast, studying at the College of William and Mary and Yale University (PhD, 2002). He trained as a European and international historian, and still gets to teach classes on 19th/20th century Europe, the two world wars, and the Cold War. 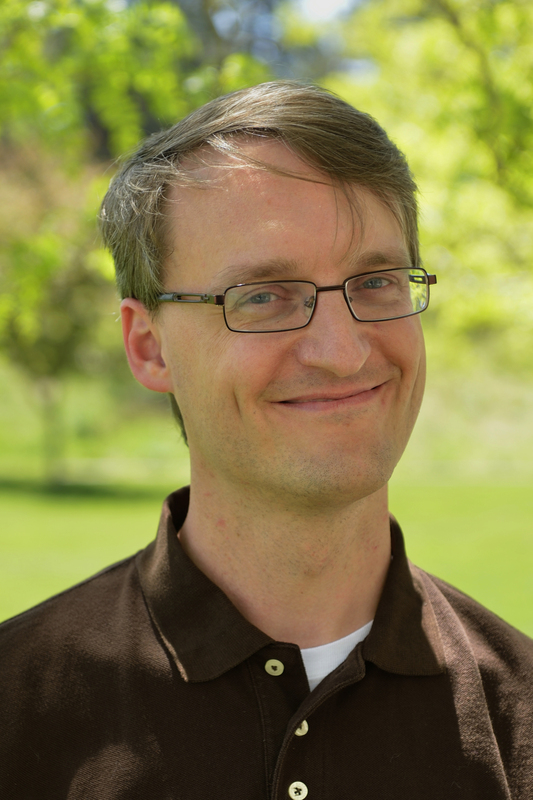 In 2015 Chris collaborated with former student Fletcher Warren on Bethel at War, 1914-2014: A Digital History of a Christian College in a Century of Warfare. 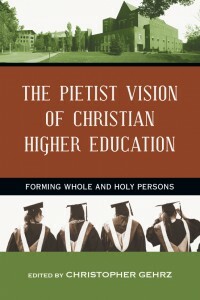 But for the most part, his research has taken him into the histories of Pietism and Christian higher education. 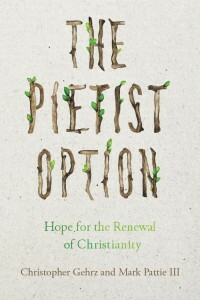 Chris edited The Pietist Impulse in Christianity (Pickwick, 2011) and The Pietist Vision of Christian Higher Education: Forming Whole and Holy Persons (IVP Academic, 2015), and his newest book, The Pietist Option: Hope for the Renewal of Christianity, now available from InterVarsity Press. His current research project is a spiritual (but not religious) biography of Charles A. Lindbergh. 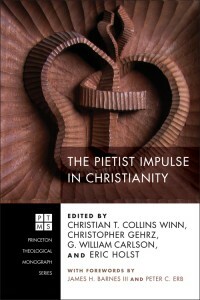 Chris also blogs regularly about Christianity, history, and higher education at The Pietist Schoolman. You can follow him on Twitter (@cgehrz).